We were lucky to have a quick catch up with Deirdre Bond Abel (pictured right) and talk all things fabric design. You’ll find Deirdre’s latest project for Quilters Companion, All the Leaves are Brown, in our current issue, #87 on sale now! Q: Deirdre, is this your first wholesale trade show in America? Why were you attending Spring Market 2017? 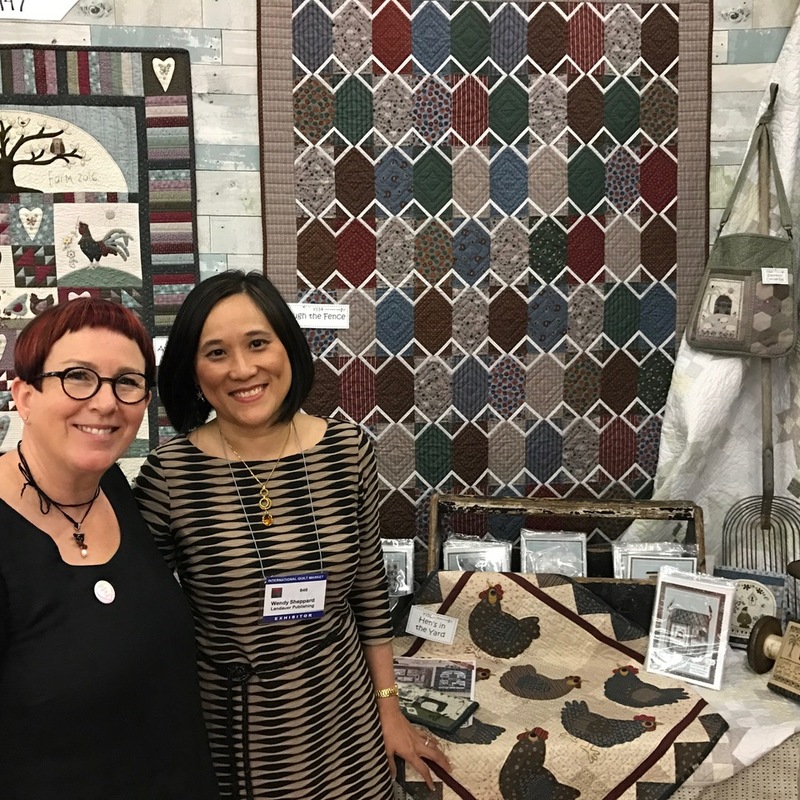 A: This is my thirteenth time at International Quilt Market, in the past I have exhibited under my own business names to wholesale my pattern designs to shop owners but this time I was there to be part of the launch of J. Leutenegger Fabrics. Q: What was your experience of the show? 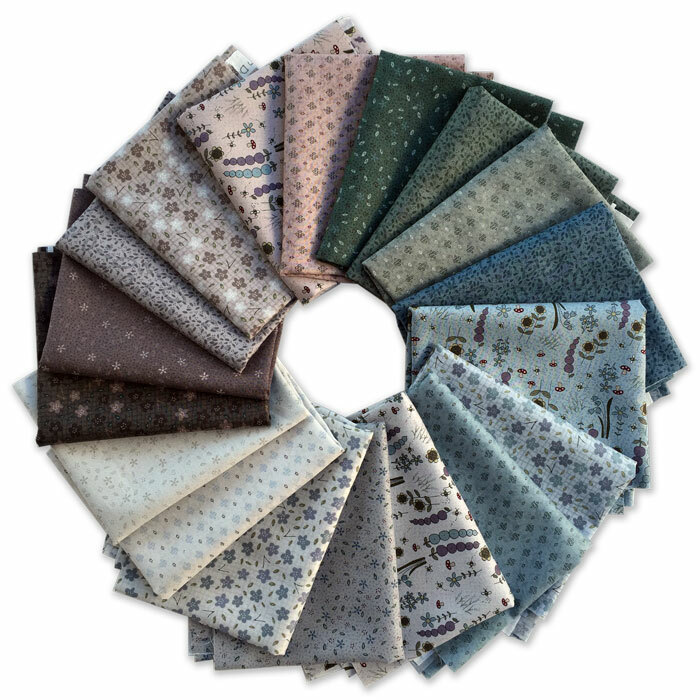 A: J. Leutenegger was there to launch eight new fabric ranges to the international market and we had a wonderful response from quilt shop owners who found within our collections there was something for the traditional or modern quilter. I was super thrilled and honoured to be there to present two new fabric collections that have Hat Creek Quilts on the selvedge. Cumberland County is a gorgeous collection taken from one antique quilt that I own that is from the 1880 time period, there are twelve different prints in pink, madder reds, chrome yellow, poison green, brown, indigo and cream, perfect for making scrappy quilts. The other collection is called Betty’s Pantry which is the most divine collection of 1930s prints, again taken from one quilt that I am very luck to own, there are fourteen prints that offer classic patterns and colours for that time period red, yellow, pink, blue, rockmelon and of course that special green that we all recognise for this time period. Both collections were very well received. 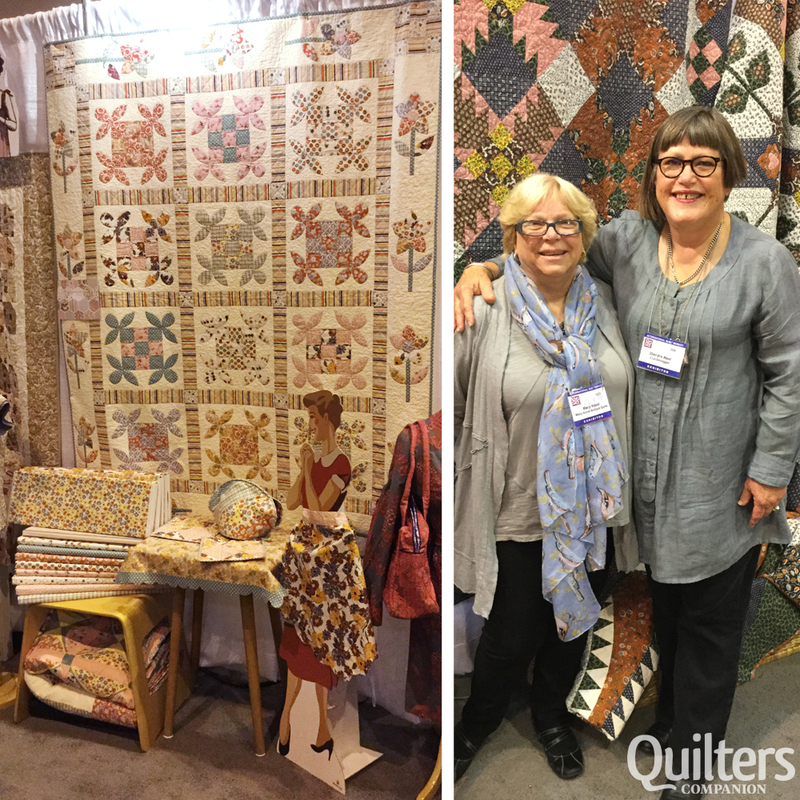 Q: Did you meet anyone famous from the quilting world? A: As my quilting world is Reproduction I always love to catch up with the famous names of this genre, Mary Koval (pictured left) is one of my most favourite people, I could listen to her all day talk about antique quilts, prints and colours relating to time periods and general shop stuff on which she has so much knowledge. I also love to see friends such as Betsy Chutchian and Jo Morton whose fabrics I have long loved and used. It is also great to see other quilt designers whose work I admire such as Dawn Heese, Bonnie Sullivan, Karen Styles and Carol Hopkins. Q: Did you notice any new trends within the fabric or quilt designs? Did it have a different feel to Europe? I know you recently visited Pour l’Amour du Fil in France. A: I must admit to walking around market with blinkers on, I am guilty about being fairly one eyed when it comes to quilting and only really look at Historical fabrics so I can’t say I noticed a new trend. There is quite a difference between International Quilt Market and Pour l’Amour du Fil where I was in April for the launch of my book, it is hard to describe, the show in France seems to have a richer and romantic quality to it, I guess it is the French connection, that is not much help to you but it is hard to put your finger on it. 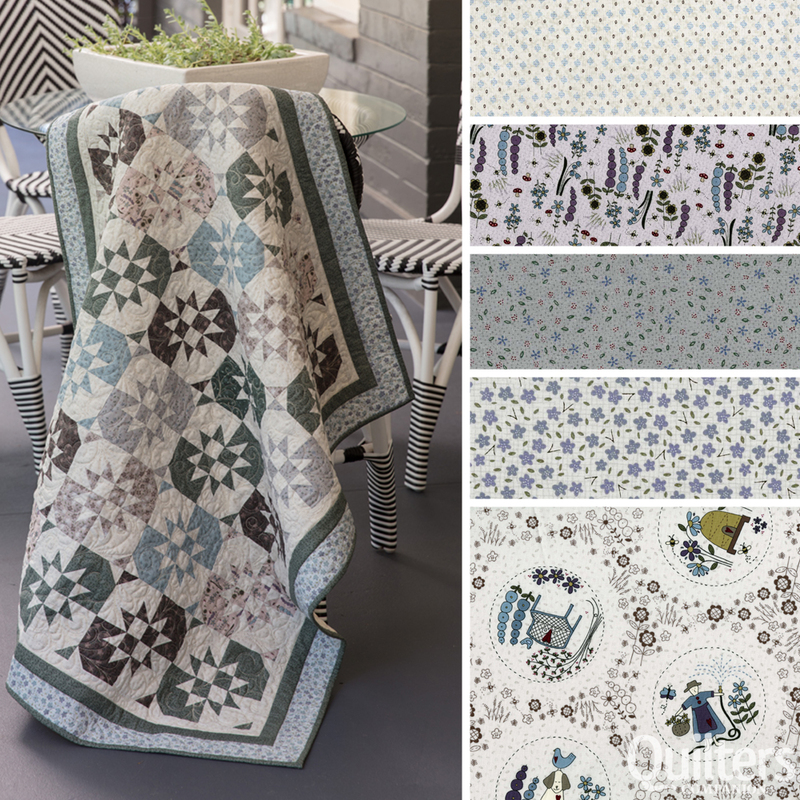 Lynette Anderson on her ‘Stonehouse Garden’ fabric range. In Quilters Companion #85, Wendy Sheppard has created a stunning quilt (pictured above) called Woodland Mosaic. In her quilt, Wendy used a new Lynette Anderson fabric range called Stonehouse Garden. We thought we’d ask Lynette to share a bit more info with us about this fabric range so you can learn about more about the fabric that made the quilt. Q. 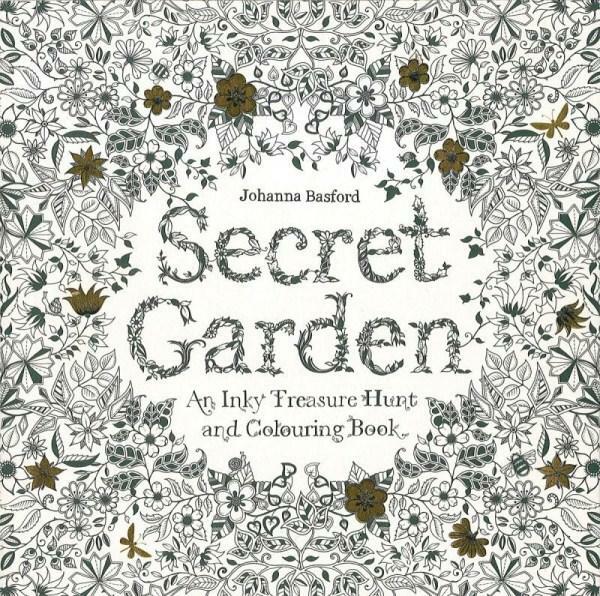 How did you design the Stonehouse Garden range for RJR Fabrics? A. The majority of drawings for this particular collection have been taken and manipulated from a stitchery quilt that I had previously designed called ‘In Full Bloom’. I loved the drawings that I did for this quilt and it seemed wasteful not to use them for another purpose and so the fabric collection was brought to life using the imagery from ‘In Full Bloom’. When I am designing a collection I like to have one feature print that is full of my hand drawn imagery and very much identifies the collection as a Lynette Anderson. The majority of the other prints within the collection are ‘itty bitty’ prints, the focus is often on the colour more than the drawings. Most of my quilts tend to be pictorial and so the ‘itty bitty’ prints really come into their own for me when I am designing a quilt. Q. The colour palette is very gentle. Do you always work in these colours? A. I do love the soft calming colours in my regular palette, they are colours that are easy to live with. Most years I am very lucky and get to release one collection which has stronger colours, I work hard tonsure that the stronger colours nicely compliment and work well with the softer colours thus giving me and others a larger palette to work with. Q. Are you working on a new range? A. There is never a dull moment here and yes I am working on a new range or two!! 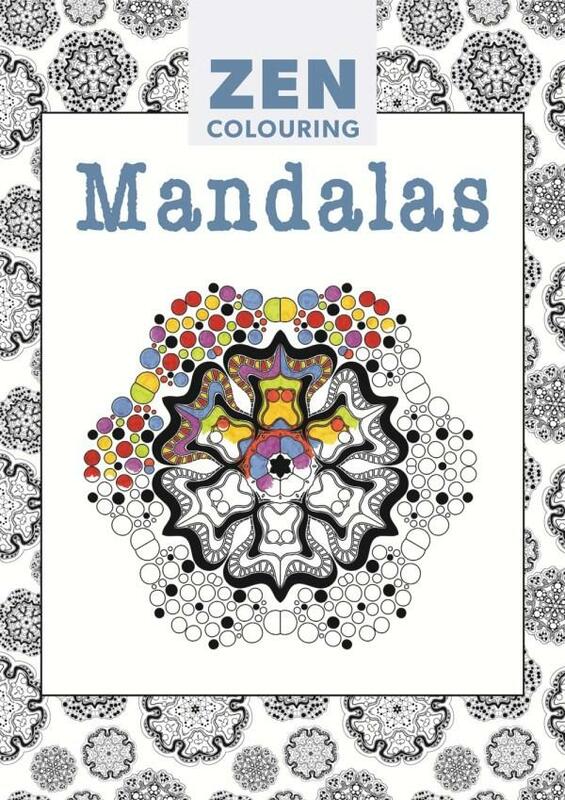 I work almost one year ahead and am very excited about the next collection due in stores any day called ’Summer Holiday’ which is slightly brighter colouring but still my favourite blues, mauves, soft greens and shell pinks. ‘Peacock Manor’ will be showing at Fall Market in the US and then for a bit of variety I have been busy designing a Halloween collection which has been a lot of fun to work on. Grab a subscription to Quilters Companion here. Digital issues of Quilters Companion are available through Zinio. Have you heard about Cosy Project? The Cosy Project website has more than 300 patterns and instructional videos available for purchase. All you need to do is make your selection, follow the steps to make payment, and then the product is sent straight to your email inbox. So what sorts of projects and techniques will you find? Cosy Project has quilts including cot quilts, full-size bed quilts, wall hangings and table runners, as well as a variety of sewing projects including bags, cushions, softies, dolls, pincushions, book covers and aprons to name a few. In addition you’ll find a range of crochet, knitting and embroidery projects. They are designed by many of Australia’s and the world’s most well-known and loved craft designers. Techniques include appliqué and machine-pieced projects, improvisational piecing, curved piecing, hand piecing and English paper-piecing, assorted quilting techniques such as quilt-as-you-go, embroidery, cross stitch, crochet and knitting. Some projects combine several techniques to test your skills or introduce you to something you haven’t tried before. There is a huge range of instructional videos to choose from which cover everything from machine appliqué and domestic machine quilting to foundation piecing and quilt-as-you-go. With 300-plus projects there’s a lot to see, so be sure to take advantage of the search function on the site. It provides a range of options to filter down your search. You’ll be able to search for specific things, but you can filter according to skill, project type, technique, person it might be made for (kids, babies etc), general style of the project (traditional, modern, Japanese etc) and seasonal projects like Christmas- and Easter-themed projects. You can also peruse the selection of quick and easy projects that, depending on your skill level, could be done in a weekend. Or have a look at the selection of gift projects that would be ideal for you to create for others, whether it’s a cot quilt for a new baby or a beautiful embroidery for Mother’s Day. 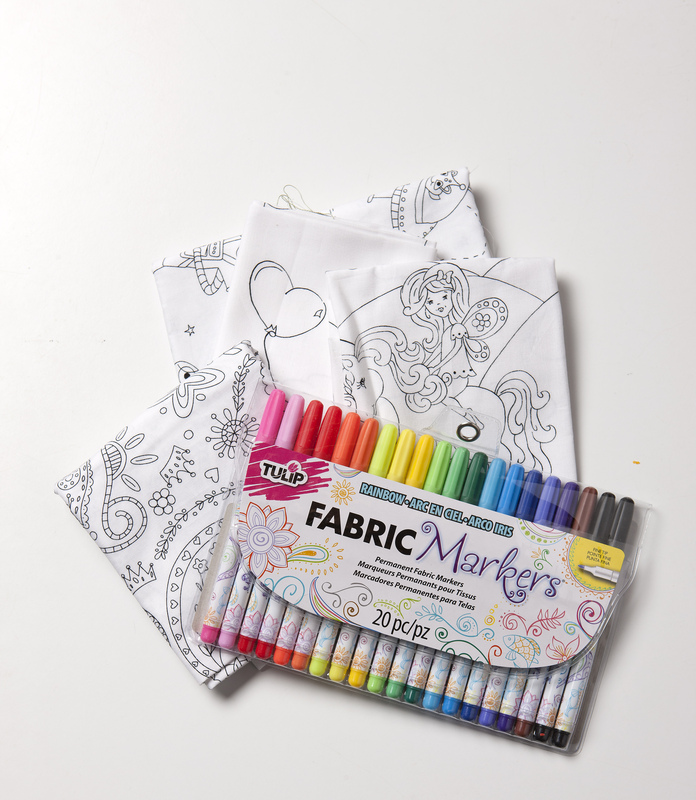 Once you purchase a pattern it will be sent to you as a PDF that you can print at home on A4 paper. All patterns and templates are provided at full size so you won’t need to scale or enlarge them on a photocopier. Patterns start at just $9, so what are you waiting for? The digital pattern sheets for subscribers to our digital editions of QC#82 and GAQ#7 are now available here on our WordPress site. Brand new issue out now! The brand new issue of Quilters Companion hits newsstands today with a stunning Dresden Plate quilt by Rebecca Stewart-Bartell on the cover. Just look at the amazing quilting! On DVD for this issue we are joined by the lovely Leanne Harvey to talk big quilts, big blocks and how to modernise traditional quilt blocks. You’ll find her Spinners project, incorporating all these ideas, in the magazine. Stay tuned as we share more from the issue shortly. 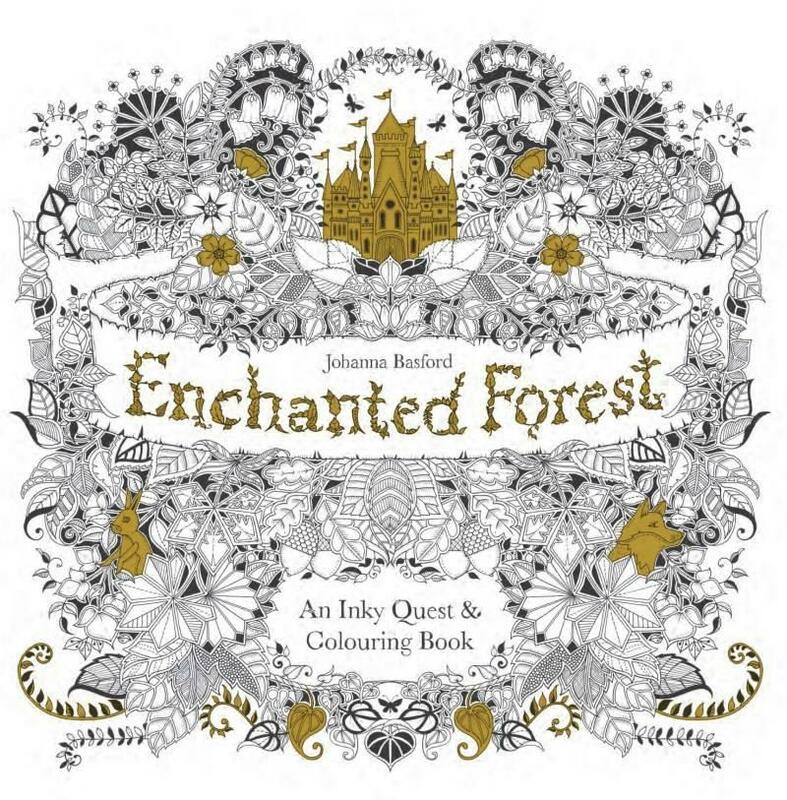 Have you been enticed by the current craze of colouring in? 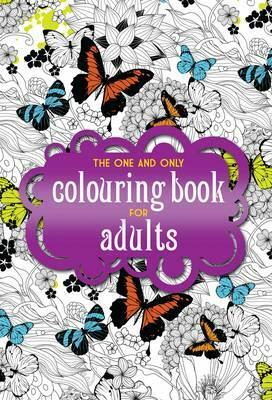 You might have noticed the plethora of new books on the market for adults to enjoy some down time colouring in.